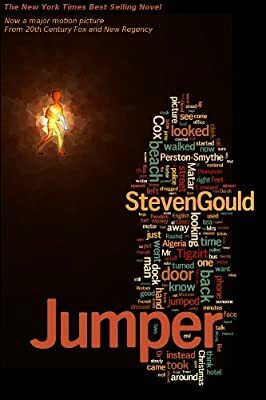 Author: Gould, Steven Set In . . . Description: Under the worst possible situation Davy Rice discovers he can teleport anywhere he has already been or he can see. Where would you go? eBook edition of the New York Times Best selling novel and source of the 2008 feature film starring Samuel Jackson, Hayden Christensen, and Rachel Bilson.